These were given to my Sunday School Class for Christmas. I know they will be so grateful. For my granddaughter for her first day of school or for her crafts area at my house when she is a little older. 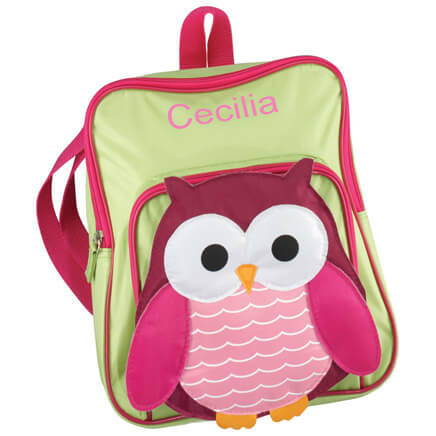 Bought this item for my Grand Daughter, found it to be reasonable priced....Love the color and she will also! 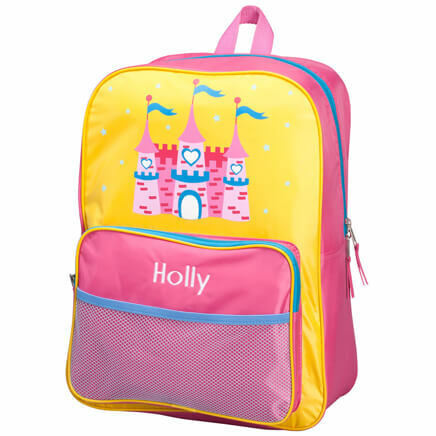 Love to buy personalized items for grandkids and they love seeing their name on items. Especially since their names are not common therefore never found in stores. Nice case to load up crayons to bring to Grandma's house. Stocking stuffers for 2nd grade girl. My grand daughter will love it! 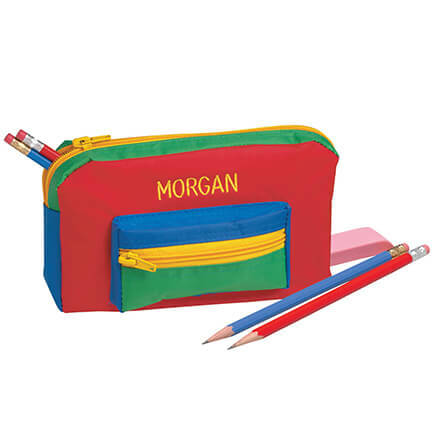 It goes with the personalized pencils & she'll never misplace it at school with her name on it. 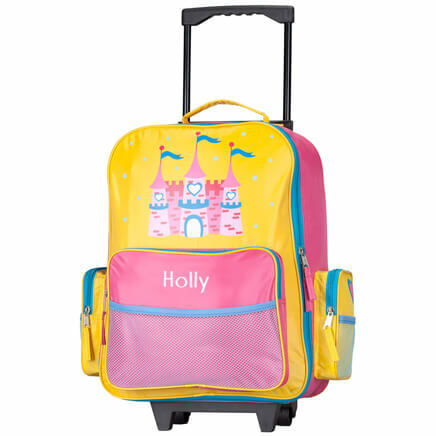 I am taking this to a young girl that I sponsor through Children International ( awesome organization) in India. Have a granddaughter who will love this!! Very cute, and great for unique spelling on names! To go with the personalized pencils I bought for a cute little girl. 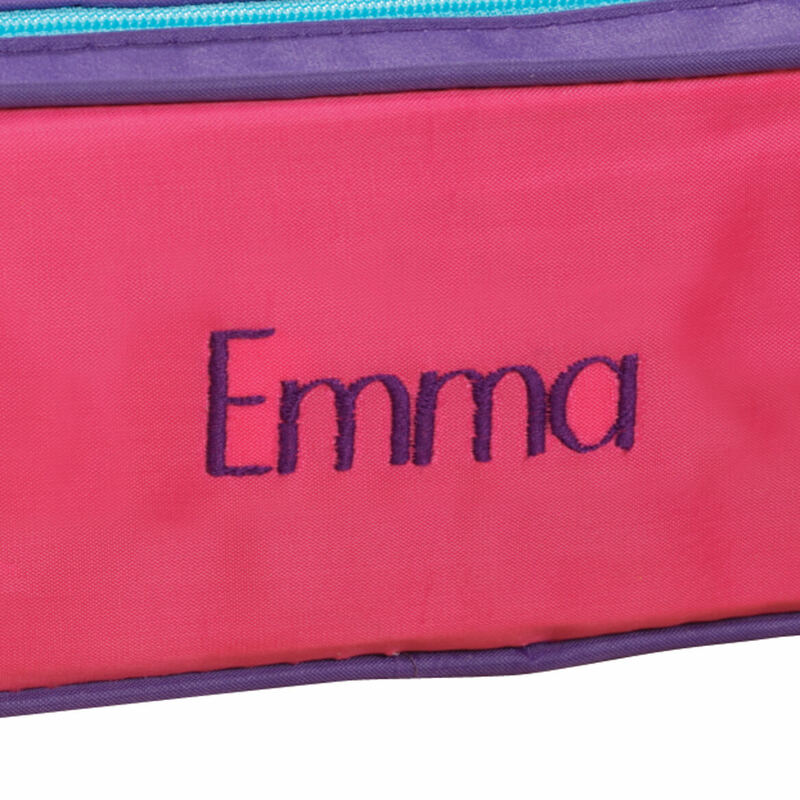 I needed a personalized pencil case for my granddaughter. 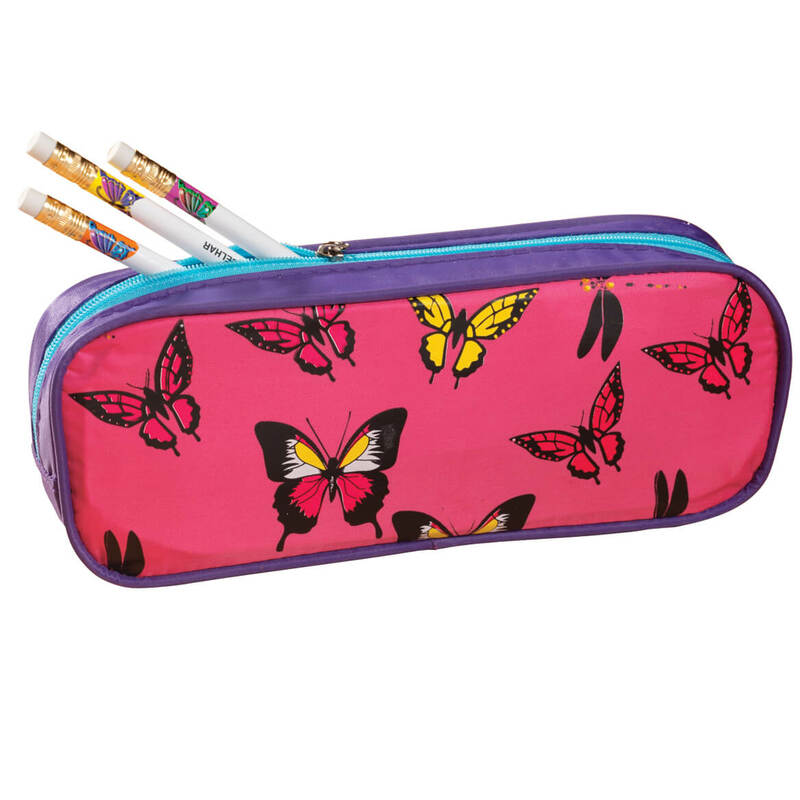 Because I could personalize it and I already have butterfly pencils. Because of the butterflies and personalization. I plan to keep my crochet needles in this case when I travel. 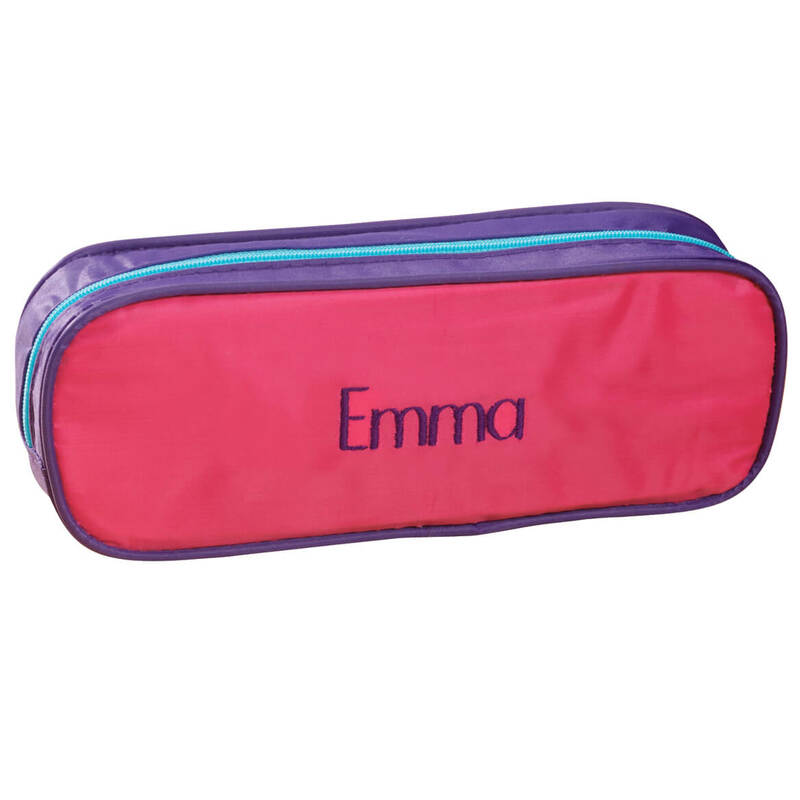 Cute little pencil case for a 2nd grade Granddaughter with matching pencils available. I like butterflies & so does my granddaughter. 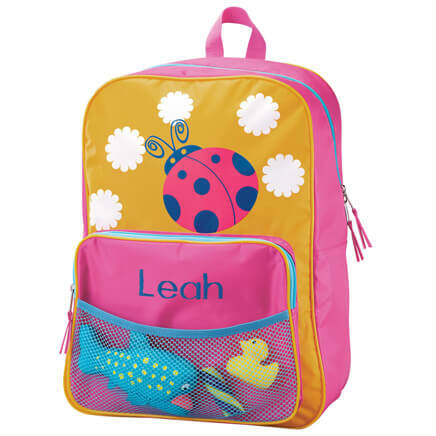 Easy for her to keep as these types of items often get into someone else's hands in a busy classroom. Thought is was cute for my granddaughters. They love things with their name on it. Loved the item and gt one for each of my twin nieces. I love Miles Kimball's personalization. This was a birthday present. For Christmas stocking stuffer for my granddaughter. She loves things with her name on them.